This Retro Metal Sign is featuring the very first Julius Meinl logo, originally designed by Josef Binder in 1924. This retro-style sign is the perfect key piece to deorate your walls. It truly ads a vintage look to your kitchen, living room or favorite corner. 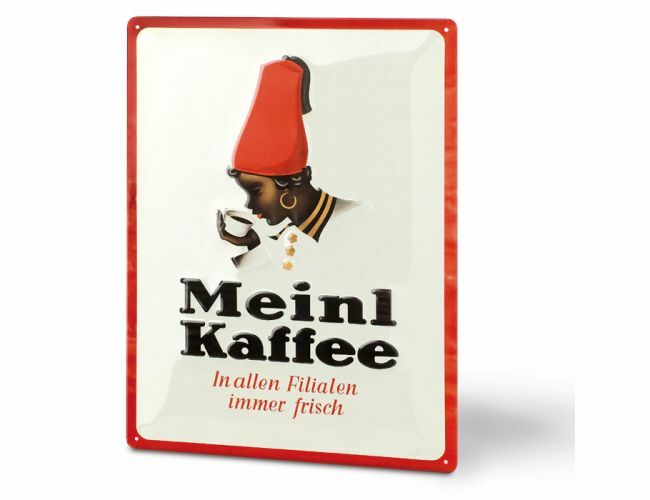 A must have for every Julius Meinl fan.